When you go to McDonald’s there is a pretty good chance that you’re not going with the intention of having an exquisite culinary experience. Step 1 -Shout what you want into a speaker. Step 2 – Listen to someone mumble back what you just said, plus a total, then tell – to pull up to the next window. Step 4 – You receive your bag of food and drive away. This is an exchange, money for something that resembles food. This is what I refer to as a transaction, I give you X and you give me Y … period the end! Now, think about going to the most expensive restaurant in Chicago, Los Angeles, or NYC. It is a much different experience. An experience where they pay attention to every little detail, from the time you pull up and are greeted by the valet till the time you hear the car door close behind you as you drive away … and everything little detail in-between. You’re willing to pay more because you know that every detail of your dining experience will be perfect. Your experience will cause you to tell others about that restaurant for months and maybe even years. It was transform-ational. Transformed means to be changed. They took what could’ve been a simple exchange of food for money and turned it into a lasting memory. So what does this have to do with Leadership or Leadership Training? I find that many companies approach training in a transactional way. It’s as if they’re going to thru a McDonald’s drive-thru, ordering the value meal and expecting Chateaubriand. You don’t get Chateaubriand when you send your manager to an all-day seminar for $79.00. These training classes are designed for the trainer to sell books, Cd’s, and Dvd’s (Yes, the trainers get paid more to sell you products then they do from doing the training). Attendees show up in training classes who don’t want to be there, so they are not engaged, and so they don’t change. People walk out’ve the training with ideas and absolutely no idea how to put these ideas into actions. People walk out’ve training classes with no accountability to change or an avenue to continue the learning and so it fades within days. Leaders of companies waste hundreds of millions of dollars on training and get no visible signs of return-on-investment to show for it. They can’t measure the impact. 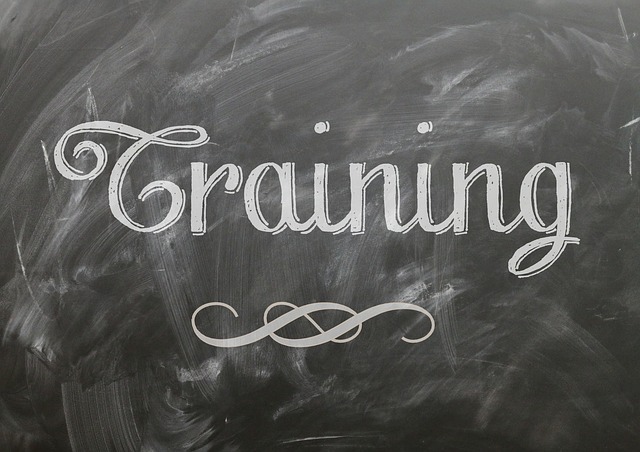 Most training is generic and so attendees don’t get the personal attention or the specific skills they need and so the issues that were supposed to be resolved by the training continue. Training becomes transformational when you start to look at your entire training process. From the time your new employee walks in your door on their first day until the time they leave the company. Companies are transformed when you pay attention to your leaders. When you train, support, and develop your individual contributors as they make that giant leap towards leadership. And when you provide your Leaders with programs that teach them how to integrate their new knowledge into their daily work interactions and help them to build their skills. If you are interested in learning more about how to transform your organization with a transformational leadership development program, contact us and ask for more information about The Art of Leading, Coaching, & Influencing Others ™ Leadership Development Program.